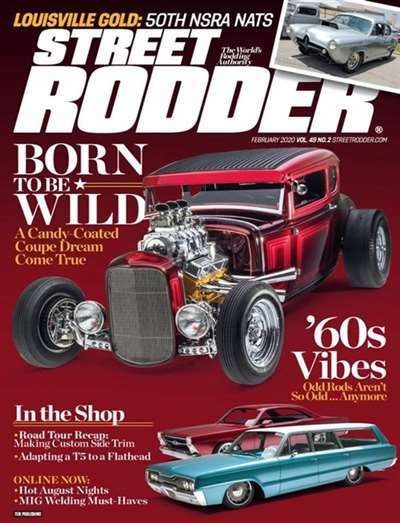 America's street rodding authority, Street Rodder covers the sport from the inside out. The cars are the focus, and reader get the inside scoop on the hottest new models, engineering developments, and a special section devoted to the future of the sport. Plus, details on past and future worldwide street rod events. Subscribe to Street Rodder Magazine at MagsConnect Canada. MagsConnect Canada has discount subscriptions for all Auto & Cycles magazine enthusiasts. I renew this every year for my dad for his birthday. He's building a 32' Ford from scratch. This is his favorite mag!